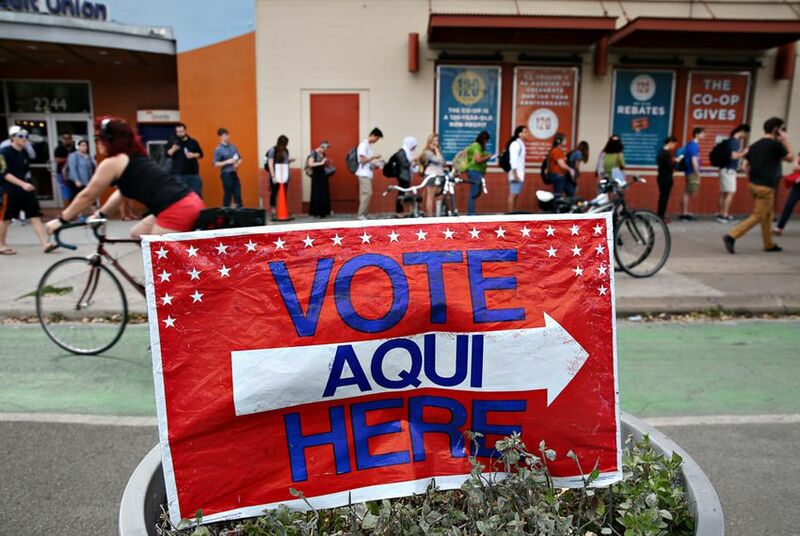 Dozens of winners from Tuesday's Texas primaries won't face major-party opponents. Here's who they are. Dozens of candidates for elective office across Texas won't face major-party opposition in the fall. Check out our list here. Tuesday’s Texas primaries revealed which candidates will battle it out in the November general election. But some candidates who won Tuesday won’t have much to worry about in November — with no major-party challengers, they’re practically assured to take their respective seats. In the U.S. House, four Democratic incumbent representatives will face no major-party opposition in the fall. Two incumbents in the Texas Senate also didn't draw opponents from the other party, and a slew of Texas House members have a virtually clear path to their seats. Due to runoff races, other seats might see someone elected in May rather than November. Check out the full list of people who don't have major-party opponents in the fall. Note: This list contains some candidates who have drawn third-party challenges.